There are 5 grades of Masternodes each grade gives the user an additional node for example grade 5 is equal to 5 nodes. How many accounts are available? Can I purchase nodes without setting them up and set them up later? Yes, you can. But if you don’t setup the node you won’t get rewarded for your stake/lock up. 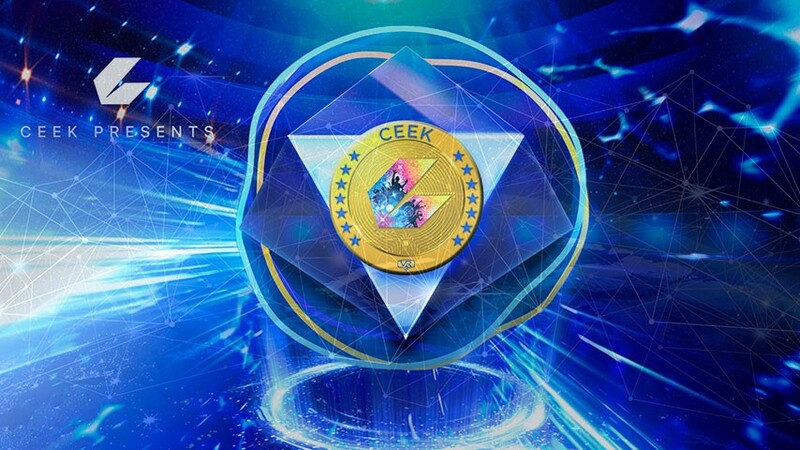 CEEK is offering services for Masternodes you can either pay for the setup, maintenance and server through CEEK’s unique planned partnerships with AWS, Microsoft Azure, Digital Ocean etc or buy your own server and maintenance itself. Setup video will be available soon as soon as partnerships are concluded. How many nodes can each server run? Maximum of 5 is the highest tier. How many nodes can I purchase? Each wallet is restricted to 5 nodes, if you want more than 5 nodes you will have to use different wallets and purchase multiple servers. I have a Masternode Grade 1 and buy an additional 150k. Is there a possibility to upgrade to MN Grade 2, or do I need to set up another MN? Grade 5 is the limit. You will need to set up a new MN if you want to buy more, since rewards are tied to the establishment date of the initial node. You can’t upgrade an existing without deleting current or wait till the end of the contract. The reward periods would be different. Otherwise one could buy grade 1 and wait few moments till reward period and upgrade to get Grade 5 benefit for example. Is Grade 5 the limit or is there a plan to provide even higher Grades. Say Grade 10 for 1.5Million CEEKs? At the moment Grade 5 is the limit. However, at CEEK’s sole discretion this limit may increase in the future. Resources says “Nodes can be created, deleted and transferred at any time. “ but I can’t click on the stop button of my MN right now? You can stop your Masternode at any time. Your slot will be returned to the pool and your coins will be returned on the first reward cycle. Yes and your Masternode position will be freed for someone else who can then take your spot. Where do Masternode rewards come from? Is this inflation related? Tokens for the rewards come from the community development allocation. CEEK will also buy additional tokens on exchanges. Since Masternodes are helping with the network it’s not inflation. Once my Masternode term run out, what happens? Once the term is up, your tokens and rewards are returned to your wallet. You will have to buy new nodes for a new reward period. Thank you for supporting the CEEK Network, lets grow together!! !